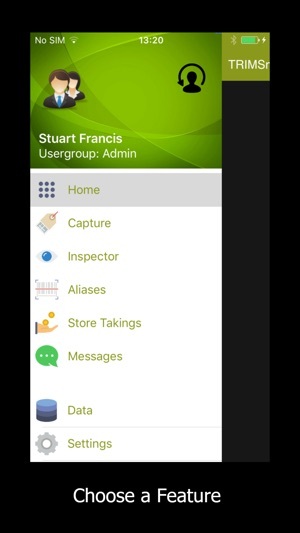 Introducing TRIMSm, an innovative mobile app for helping retailers. Its feature set speeds up general stock management tasks eradicating the need for return trips between product and computer. 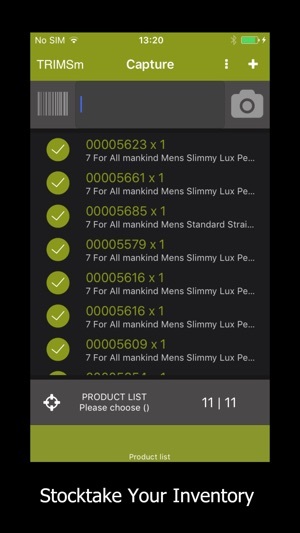 The TRIMSm Mobile Retail App with its ‘gmail-esque’ interface, is instantly recognisable and simple to use. 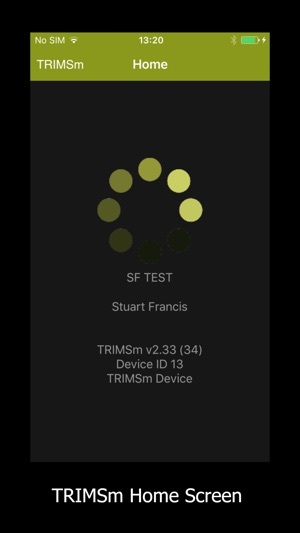 Use on your mobile phone with a bluetooth barcode reader, or on a purpose built retail-hardened scanning device - whichever way you use it, TRIMSm will simplify and mobilise your retail processes.